Debris: NZ fashion fallout: bag it! It’s always difficult predicting trends for the New Zealand seasons because we are so far removed from the Northern Hemisphere’s fashion seasons. I use the term “predict” loosely. If you follow any form of celebrity blog or watch reality tv and can remember what you have seen from six months ago, you’re probably going to be on the money. We generally get the US and Europes fashion leftovers, ie their Winter 2010 (as seen in December 2010 will be our Winter 2011 – happening now in a cold snap near you. Stockings have once again become a staple of work wear and until they get the air conditioning set up for the cooler months I have considered long sleeves. It is unfortunate when cold mornings emerge as gorgeous autumn days and you’re walking your way to sweat stains at lunch [Gross, I repeal that] because you were bundling up for winter. But I digress. NZ often ends up in a bit of a mish-mash of fash in winter because the trend-spotters will be bringing elements of the (Northern) 2011 down under and adding the necessary warmities. That’s right, I made it up. But one thing you can count on prevailing whichever hemisphere you’re in is accessories. Today, we’re talking handbags. 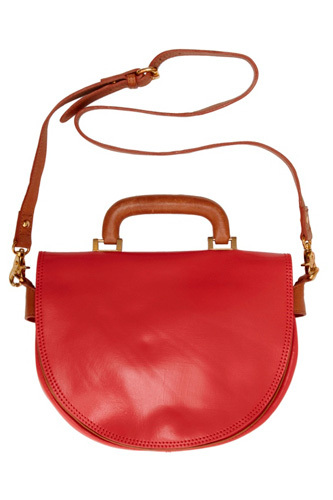 As the prairie-girl look hovers for the Spring 2011 season, we’ll be seeing a distinct style of handbags come in vogue. Again, loosely termed, because I think the look is classic. 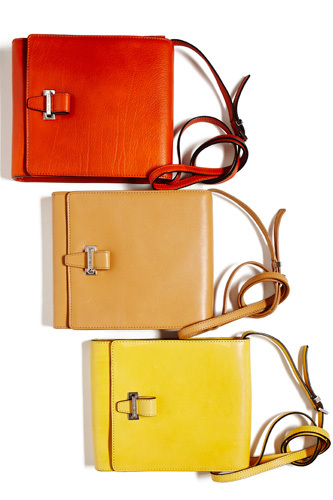 The hard-edged chain strap and quilted bags are moving out and gorgeous vintage-style leather satchels are in. This is where you can do vintage without a second thought. Although you will see many updated versions in bold and breezy spring colours (just the thing to brighten up (generally darker) winter wear) the classic brown leather satchel will always remain a firm favourite. 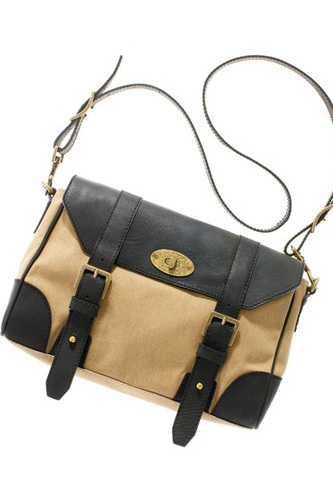 The satchel is a great compliment to the dreamy prairie girl look because it brings the floaty fairy look back to earth. 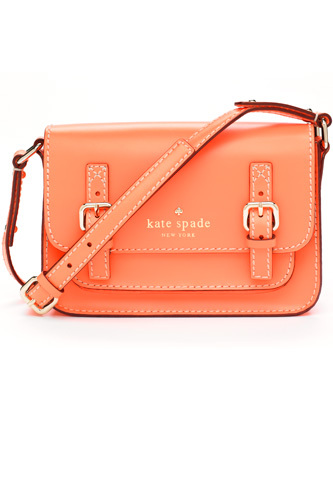 Whereas the thin chain strap might have been lost amongst 90s-inspired floral prints, a decent leather strap and solid colour block of the bag will pop. If you’re a vintage die-hard, you’ll probably already have something similar or you’ll know where to go to get one second-hand. 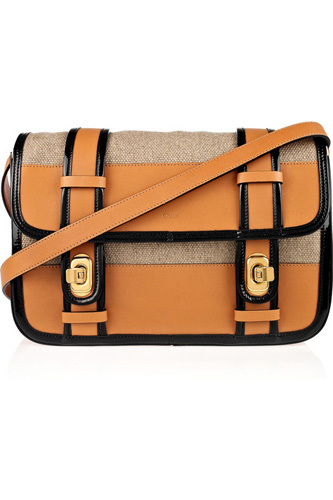 Otherwise, I “predict” the satchel will soon be making its way into any priced fashion house near you.